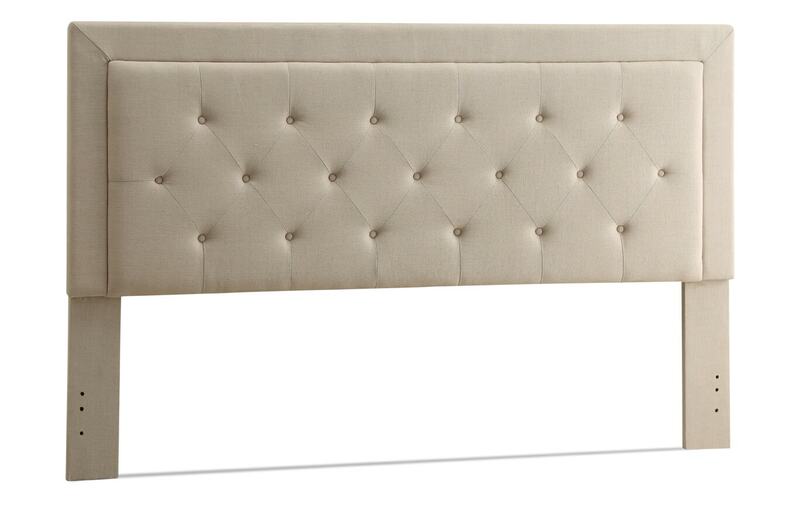 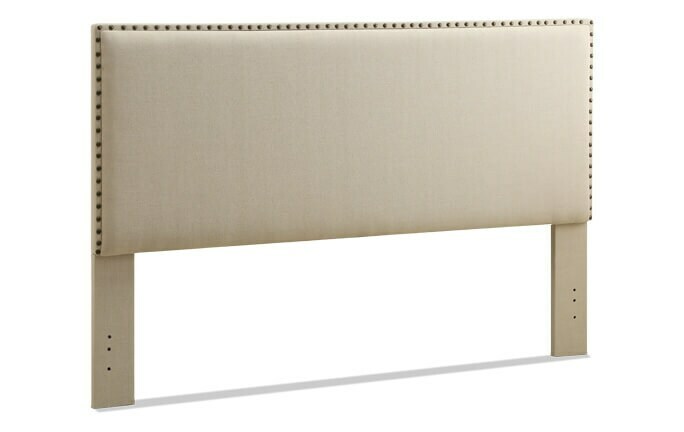 My Donna Headboard has a simple, chic design that is perfect for any home decor style. 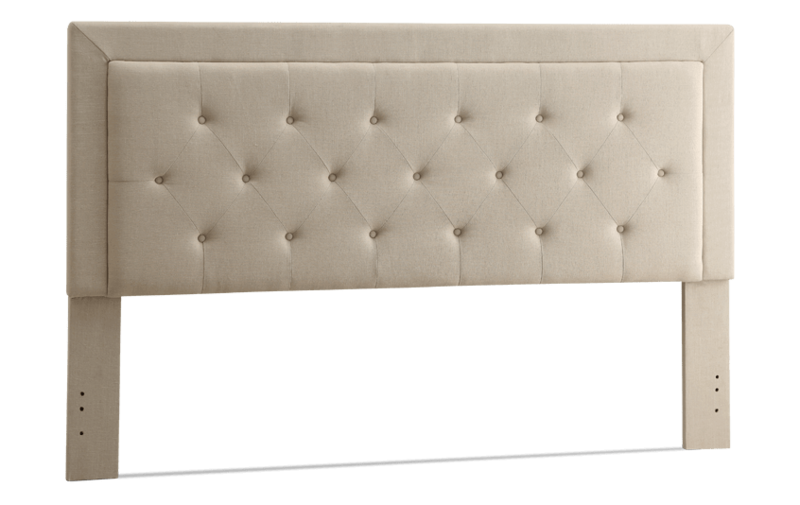 The straight lined design is upholstered and accented with button tufting. 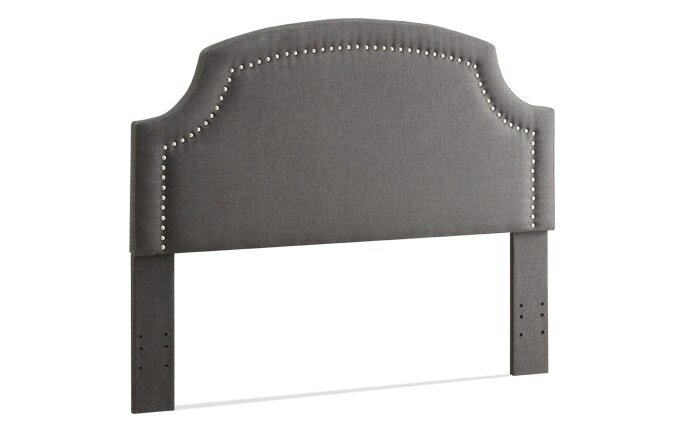 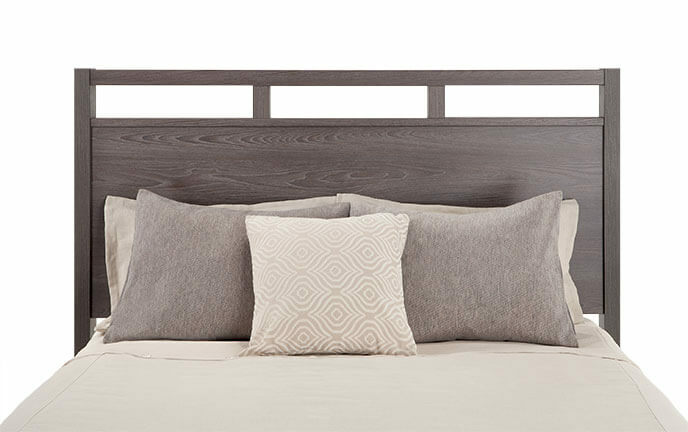 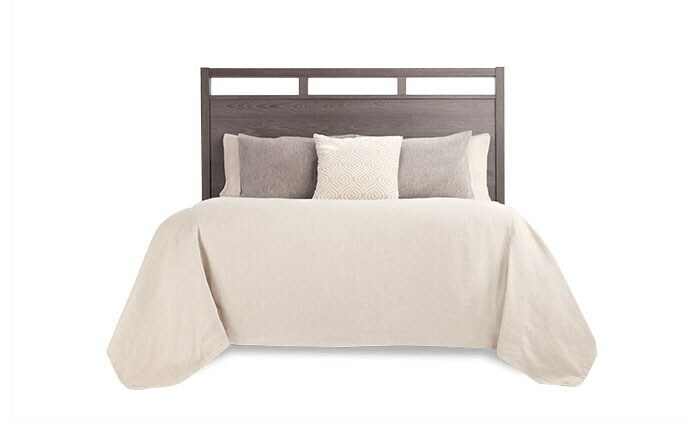 This headboard makes the perfect addition to any bedroom.